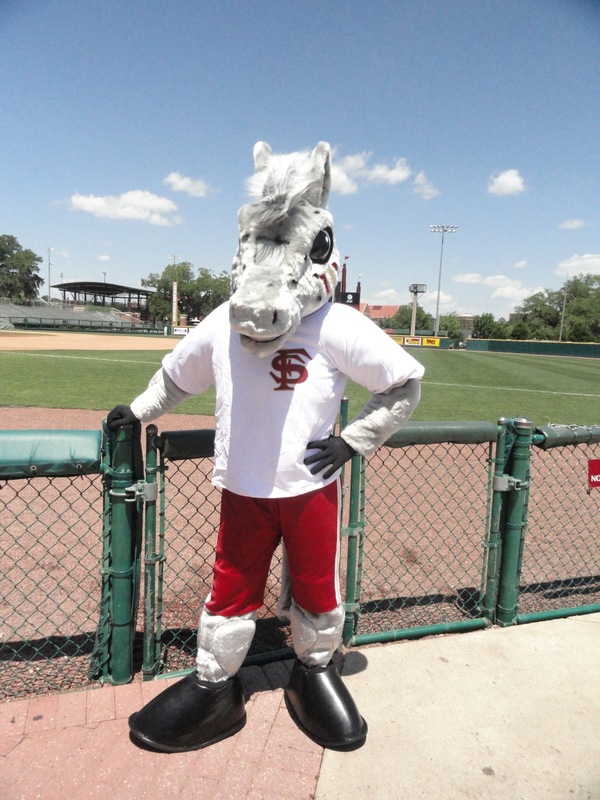 The Athletics Promotions and Marketing Office at Florida State University unveiled on April 26 the costume and logos associated with the revived character “Cimarron” that will be seen at Seminole athletic events. Under the supervision of Florida State’s cheer and spirit groups, Cimarron will make appearances at many FSU athletic events and functions. In addition, the character will make public appearances and will be available for functions at area schools and service projects. 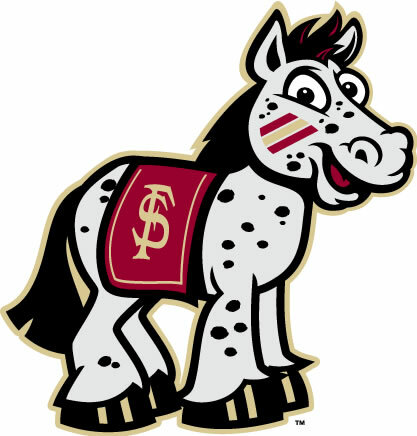 Cimarron will also serve as the mascot of the Florida State University Kid’s Club. Fans can find officially licensed products bearing Cimarron’s likeness at retailers soon. Florida State commissioned the design and fabrication of Cimarron by Scollon Productions Inc. in the fall of 2011. Scollon has been the costume character designer and manufacturer of choice for many corporations worldwide, including Warner Brothers, Nickelodeon, Cartoon Network and more than 100 sports teams. For more information, contact Associate Sports Information Director Bob Thomas at (850) 644-0615 or bthomas2@fsu.edu.